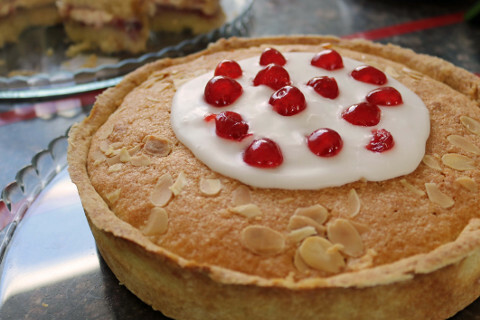 A warm welcome awaits you at our local community café in the heart of Trull village. The Hive café provides a lovely setting to meet with friends and enjoy excellent coffee, tea, hot chocolate and delicious freshly-baked cakes. Opening hours: Monday – Friday 9am – 4pm. Saturday 10am – 2pm. 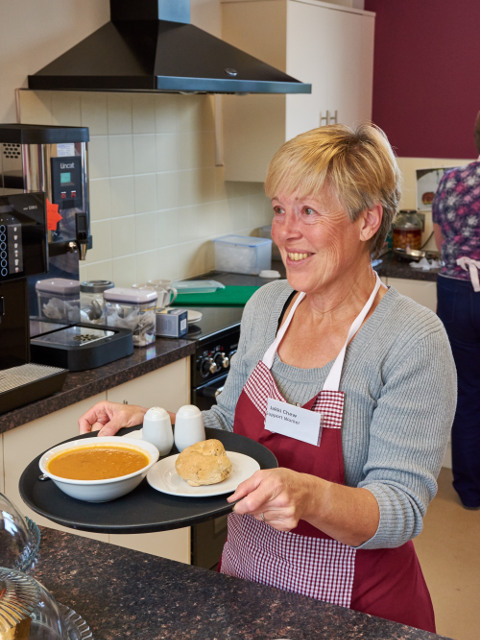 Light lunches including homemade soup and roll (£2.50), ham or cheese rolls (£2), ploughman’s (£4) and quiche and salad (£4) are also served by our wonderful team of local volunteers. Here is the prayer of those who work in The Hive Cafe.